Everything you need to know about NBA 2K19. NBA 2K19 is the 20th addition in 2K Sports’ annual basketball simulation franchise. As such, the game will also launch with an Anniversary Edition, which will include additional content for players in the form of bonuses. 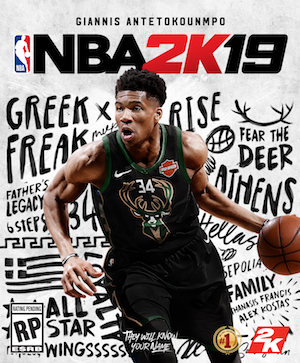 NBA 2K19’s cover star is was officially announced by 2K Sports in June 2018, and confirmed for a release on September 11, 2018 (though those who pre-order the game will be Giannis Atetokounmpo of the Milwaukee Bucks, the first Greek player to feature on the cover of the series. Meanwhile, the Anniversary Edition of the game (which celebrates the 20th anniversary of the franchise), will feature LeBron James, who now plays for the LA Lakers, as the cover star. NBA 2K19 is due out for the Xbox One, PS4, PC, iOS devices, and Android devices, while just like NBA 2K18, the game will always be launching on the Nintendo Switch. However, no version for the Xbox 360 and PS3 is planned this year, making it the first time since ESPN NBA 2K5 in 2004 for the Xbox 360 and NBA 2K6 for the PS3 to not appear for those systems, which amounts to more than a decade for both. 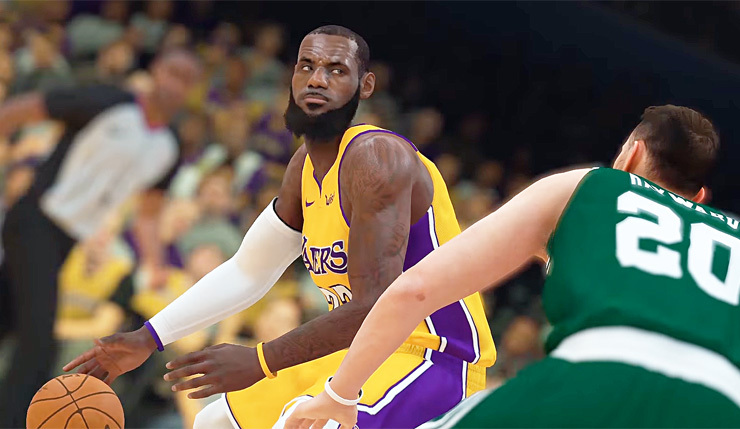 NBA 2K19 is bringing about a number of changes and improvement, some incremental and some more significant. 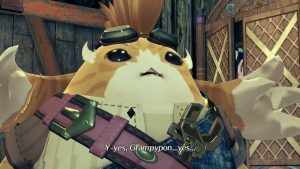 Of all the changes it is bringing about, the most prominent seems to be the addition of far greater customization options being offered to players in the form of tuning sliders to adjust several aspects of the game to suit the level players want them to be at. This includes training players as well. In this particular area, players can now adjust via sliders a number of things that will have an impact on training, from how much value a team puts on a player’s playing style, to importance a player’s fame is to a team, to even something as general as how much a team values a player’s overall rating. Contract sliders will allow players to customize a number of things as well, from how much wages a player expects, to how much potential a younger player has going forward, to how much game time a player had in the previous season. 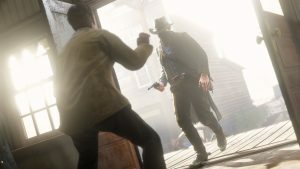 There are also going to be sliders for player progression, which can essentially allow players to shape which factors should and shouldn’t determine the growth of players, from how quickly a player’s attributes develop, to how quickly they will decline after a player has hit a certain age, to a player’s work ethic, to their mental makeup, to how much of an impact training has on them. Default easy, medium, and hard difficulty settings are also going to be included in the game for MyGM, which Visual Concepts have created using the tuners, while players can also update their own custom difficulties for other players to use. Another major change this year comes in the form of the MyGM story. While last year’s MyGM received criticism from some fans, things will be changed up in 2K19 to address some of those issues. The MyGM narrative in this year’s game will see you building a franchise from scratch, which will including choosing the city, hiring your own staff, designing the jerseys and emblems, drafting your own players through the expansion draft, and more. Several characters from last year’s story will also return, including Andrew Sanderson. Players will also be presented with six questions before they begin with a new story, which will let them make choices that were presented in the previous game’s MyGM. There will also be an option to skip the narrative and play a traditional MyGM story instead. Additionally,With NBA 2K19, developers Visual Concepts are also attempting to bring more customizability into season end rewards. The game will now allow players to override those awards and make those decisions for themselves, which means they means you can now decide for yourself who the MVP should be at the end of the season, just as an example. 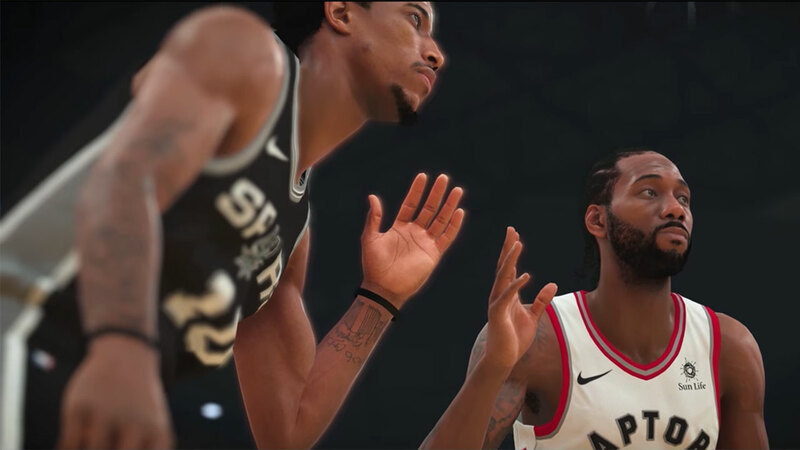 Up until now, NBA 2K games have decided and handed out the season end awards themselves based on a variety of variables, which will no longer be the case in 2K19. NBA 2K19 also includes an updated and improved player creation system. 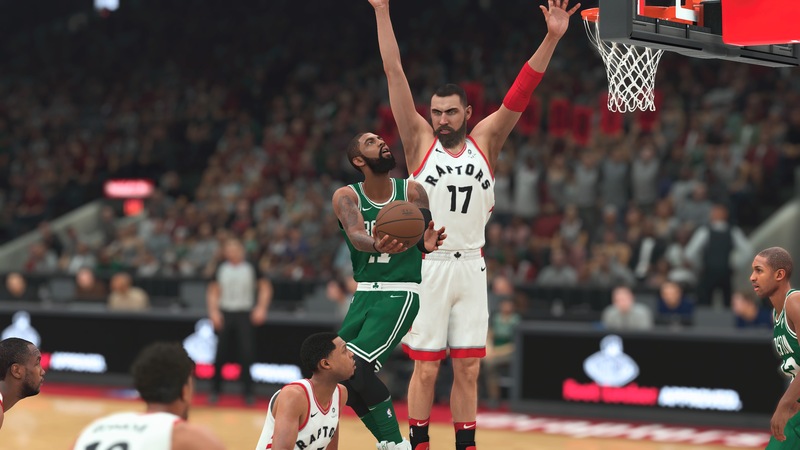 While player creation in NBA 2K18 drew criticism from fans for being too limited, NBA 2K19 is attempting to make improvements by adding more options and customization, for hair styles, facial hair, face sculpting, and more. The game’s attempts to bring more customizability to many of its aspects bleed into its online components as well, since MyLeague Online also gets some new additions this year. The “Keeper” mechanic has been removed, and MyLeague will now feature offseason live events, which will include contract negotiation, real time NBA drafts, staff signings, league expansions, and a lot more. This, however, won’t include player training. The timing for each event can be controlled by admins. The game will also feature archives that will keep a history of all these transactions, which will allow players to view them whenever they want later on. Meanwhile, the new League Members panel aggregates all notifications and deadlines as well. NBA 2K18’s Import Draft Classes feature is also going to return. New improves will let players import players from a pool of over forty years’ worth of draft classes. NBA 2K19 will include draft classes for every year starting with 1976 up until 2017. This means means the game will allow players to import these classes at the start of an NBA season, allowing them to mix things up by having players such as Michael Jordon and Oscar Robinson involved as well. MyLeague in NBA 2K19 will also include another new feature called player mentorships. As a part of this new addition, when bringing in younger players, the player can now assign a more experienced player to become their mentor. This will allow the player to pick three of the mentor player’s badges, which he will then impart to the younger player. These badges can also level up, going from bronze, to silver, to gold. Additionally, players who adopt the role of mentors will be likelier to move into coaching roles.